Too many small business owners start out thinking that they need to be all things to all people. They believe by not doing this; they are leaving business on the table. However, this attitude can increase your risk of burnout, confusion, exhaustion, and ultimately failure. By taking the time to define a specific niche, you and your customers can know exactly what to expect. 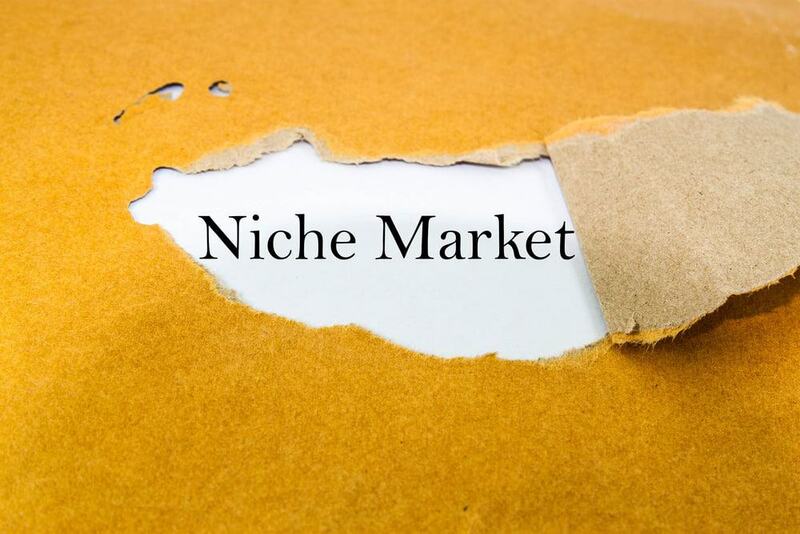 Here are five keys to help you when defining your niche. Rather than picking a broad category of customers, narrow it down, considering things like gender, hobbies, geographic location, employer, occupation, etc. When you take the time to define your ideal customer you are also clearly defining the language you use and pinpointing the platforms you’ll use to engage with your customer. You have to have a passion for what you do, or you won't be able to continue your forward movement when you face challenges and setbacks. Ask yourself the following questions to help you narrow your choice down. What industries do you have influence in? What industries do you love? Is there an industry that is the answer to all three of the questions? As an entrepreneur, you get to choose where you'll work, so it is essential to take your time and choose wisely. Too many small businesses make the mistake of trying to offer every kind of service or product that is available for their market. The entire purpose of defining a niche is for your business to be known as a specialty. When you clearly state your specialty, people can catalog it and refer your business much easier. There will always be groups of people who have specific needs or conditions that make it difficult for them to find service providers. If you market well and provide them a platform to share their story of your business specialty, they can help you build your business with referrals. There are numerous ways to find out the trends in your niche. You can set up an RSS Feed to keep up with top industry blogs, work the hashtag searches and listen to social media, or just Google the information. Work through these five keys to help you gain clarity and set your business up for success. Get your target niche’s attention and set your business on the right path.